The main character, Ampy, is an amp that has been left behind by its former bandmates. Ampy has been brought to life by Feedbac, a quirky, ethereal being who investigates intergalactic sound transmissions. The antagonist, Evil Records, has established a presence on the planet and are trying to spread bad vibes with their newest, worst band yet: The G-Men. Feedbac fuses with Ampy, bringing the formerly-defunct amplifier back to life and bestowing strange, wonderful, alien powers to combat the nefarious influence of the G-Men and their garbage music. The demo can be downloaded here, and a video featuring gameplay footage can be found below. 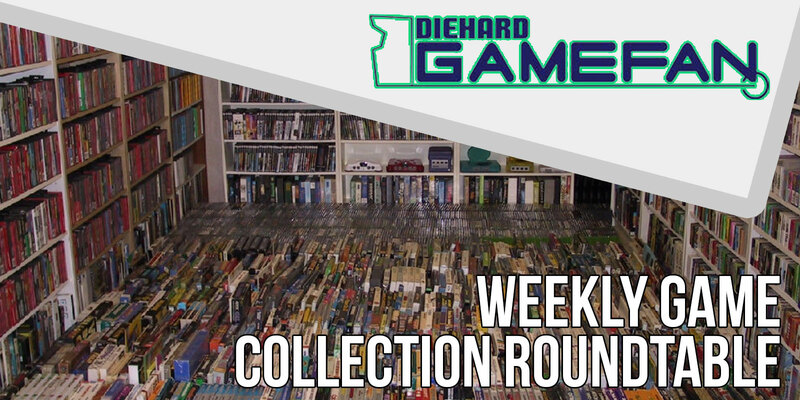 Additionally, Vamped Games will be launching a Kickstarter next week. The full game will feature 25 playable levels, six unique worlds, seven boss battles, collectibles and secrets, abilities and power-ups, and a full soundtrack. Disclaimer: The author of this post knows some of the members of Vamped Games. 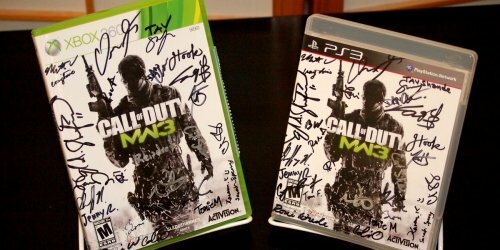 Win a SIGNED Copy of Call of Duty: Modern Warfare 3 from Diehard GameFAN and Blockbuster! Look pretty rad, wonder of my PC can deal. Hey Steven! 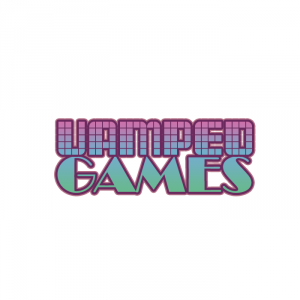 Designer from Vamped Games here. While I don’t have specific requirements for you, you can choose your resolution when booting up the demo! If that doesn’t help, let me know! Thanks Dillon. technically my pc should be capable of playing most things, but is has decided to almost literally catch on fire these days. I may have a new one in the next few weeks. I will book mark your page and fiddle around with the demo then. I am a platformer junkie, papa needsa fix. Don’t worry, I’m a fellow platformer junkie! Let me know when you want a demo and I’ll be sure to get you one. Cool deal man, you’re a boss.